What a great deal! 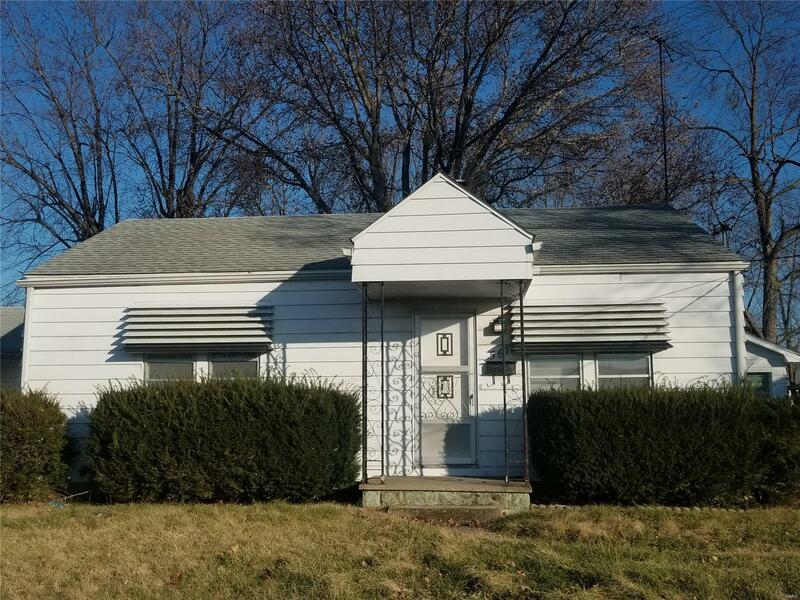 This freshly painted two bedroom home is a perfect starter home in Bethalto school district. Home has had many recent updates including new sump pump, laminate floors, and HVAC unit. This home will not last long. Make your appointment today.